During Architect@Work London, the Valspar Corporation will be exhibiting in booth #48 and featuring two of its most recognizable architectural coatings brands – Syntha Pulvin® powder coatings and Fluropon® liquid coatings. Architect@Work (A@W) London is held 27-28 January at the Olympia London in the National Hall. 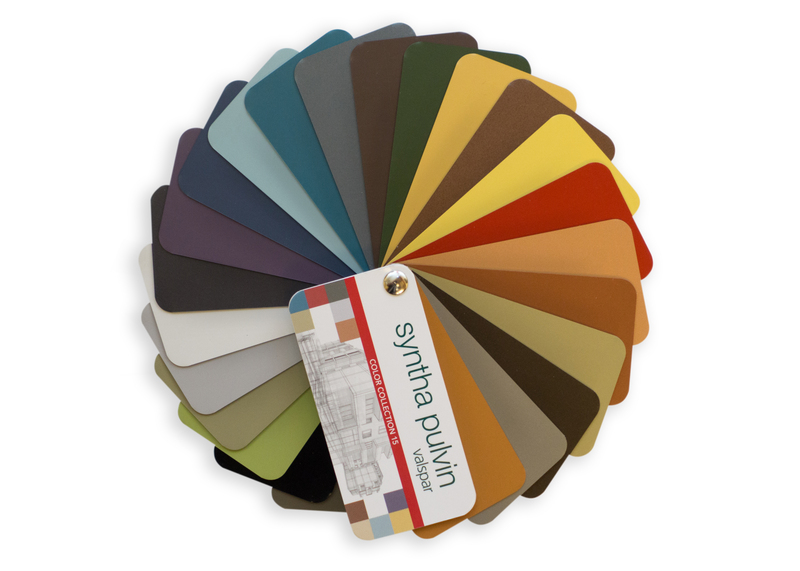 With a distinguished 43-year history in the U.K., Valspar's Syntha Pulvin is the premier architectural powder coatings brand in Europe. Trusted by approved applicators across Europe, Syntha Pulvin powder coatings are available in a wide range of colors, textures and performance levels. 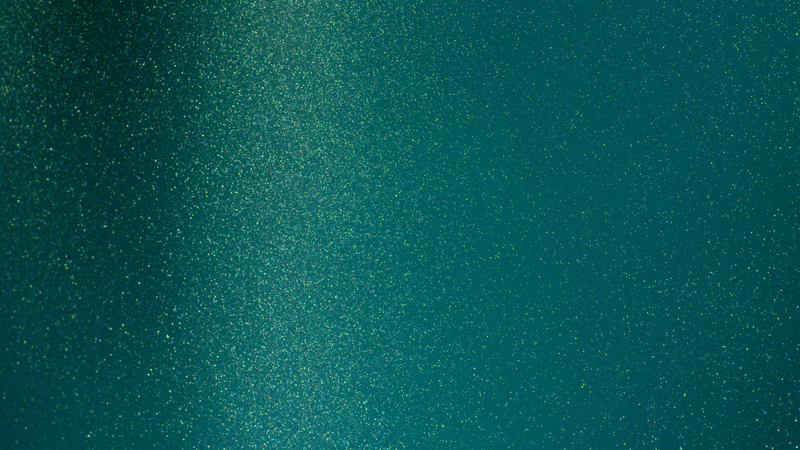 * Anodite is a new generation of architectural polyester powder coatings with a smooth, low-gloss, metallic appearance designed to simulate the colors of anodizing, and with the added advantages of hiding surface imperfections and defects in the metal. 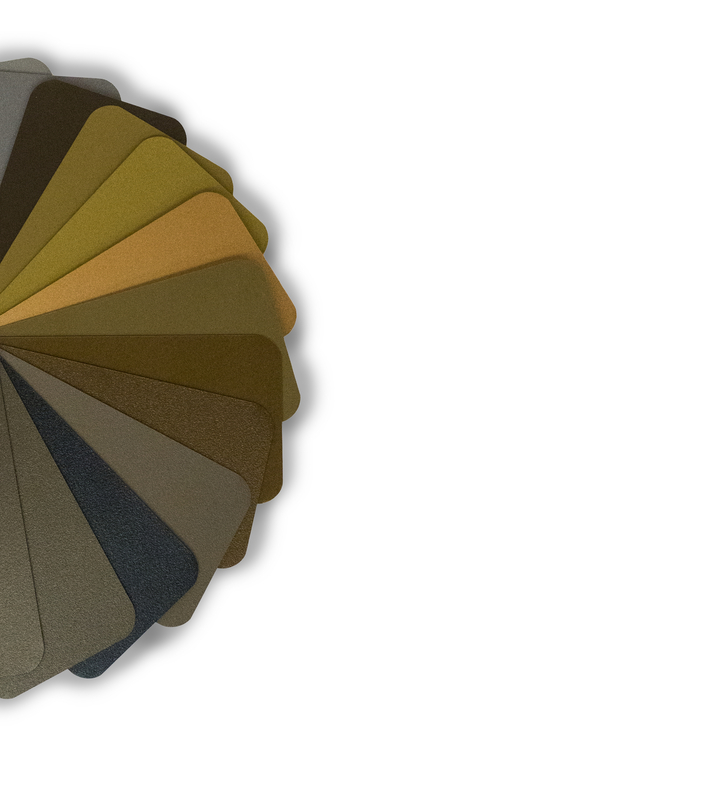 * Color Collection 15, superior-performance architectural coatings colors carefully selected by Valspar's color experts for a lasting impression that remains relevant far into the future. To learn more about Valspar's Syntha Pulvin powder coatings, or request a color sample or specification, please visit A@W booth #48. Information on certifications, guarantees, technical data, Royal Institute of British Architects-approved continuing education courses, project case studies and more is online at http://www.synthapulvin.co.uk. Fluropon is Valspar's flagship 70 percent PVDF liquid architectural coating for coil and extrusion products. For more than 50 years, Fluropon has protected monumental structures around the world. Today, there are more than 50,000 active code offerings from neutral to bright colors, micas, metallics and pearlescent coatings. On display at A@W, Valspar's new Fluropon Effects Nova color family presents richer, deeper hues with an intense gold or silver sparkle finish. Along with its large color palette and high-performance Fluropon coatings, Valspar supports architects and designers with its industry-leading technical expertise, color-matching and sustainability resources, responsive customer service, and high-priority lead times. Learn more at http://www.valsparinspireme.com.